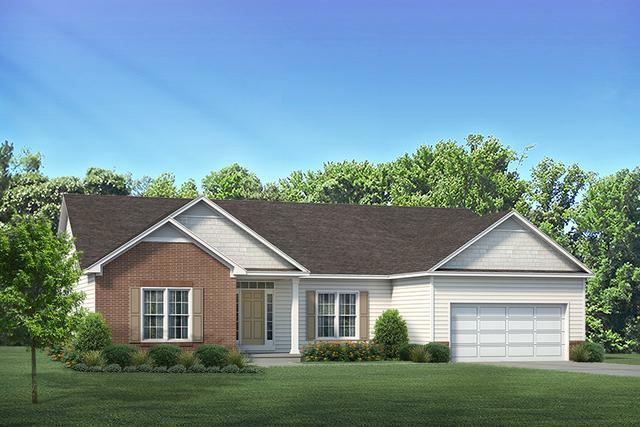 To-Be-Built in "Ashcroft Place" by West Point Builders on Large Cul-De-Sac Lot! Spacious 2,447 SqFt Open Floor Plan Ranch Home w/Basement! Family Room, Formal Dining Room, 1st Floor Laundry, Walk-In Pantry & 9' Ceilings!